Do you like pumpkin cheesecake? Now imagine its flavor. Now imagine that very flavor in all its creamy glory spread generously on your favorite bread. That's what this is. 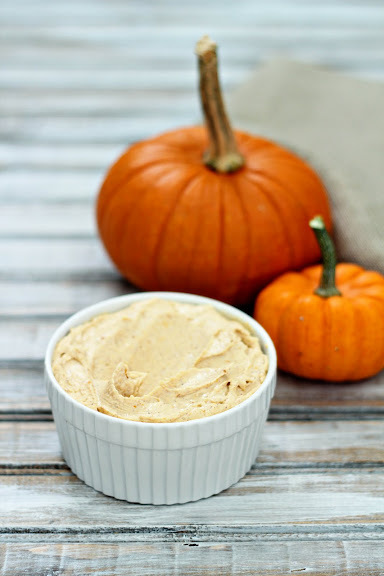 Visit Easy Everyday Eats to learn how to make this easy pumpkin cream cheese spread.